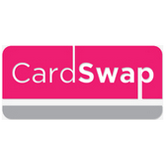 CardSwap is a great site for Canadians and their gift cards. It is easy to create and account and navigate. There are a lot of merchants, and there are some more added all the time. The website lets you add favorite merchants to your wishlist, and even choose 5 for top priority. They also have the fabulous options of getting a card mailed or an ecode. People who shop online can appreciate the ecode. I am definitely going to be letting all my fellow Canadians know about this website upon contact. I think it's the best thing since sliced bread! Recommend? YES!!!! All my Canadian readers need to check out this site! DISCLAIMER: I RECEIVED $25 GIFT CARD FOR REVIEW. I WAS NOT COMPENSATED FOR THIS POST OR MY OPINION. Fill in the Rafflecopter form... and be sure to take note of the mandatory option. I would love a best buy card. I would love a Gap gift card! 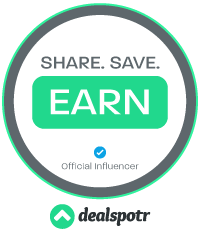 I would love a Winners Gift Card! I would love an American Eagle gift card. I would love to have a Sears gift card. I want an IKEA card! I need a new patio set!